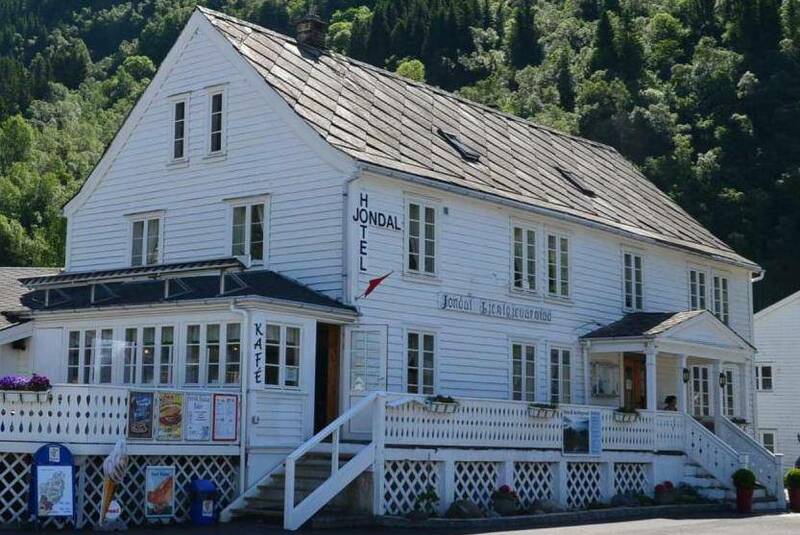 Jondal Gjestgjevarstad Newly refurbished hotel/motel in the heart of Jondal, some 40m from the fjord. 14 apartments, 14 double rooms. Cafeteria with á la carte service.